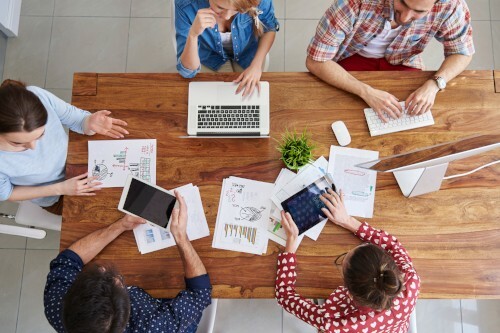 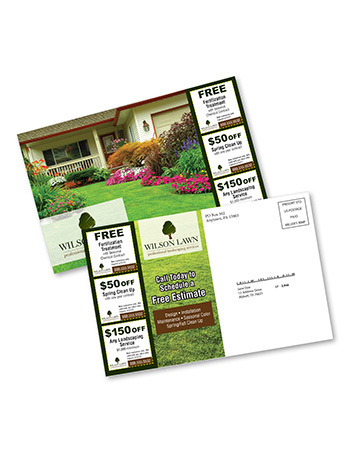 Postcards build brand awareness and drive more business. 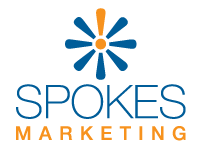 They are a great marketing 'weapon' that will help you to stay in front of your audience and drive competitors crazy. 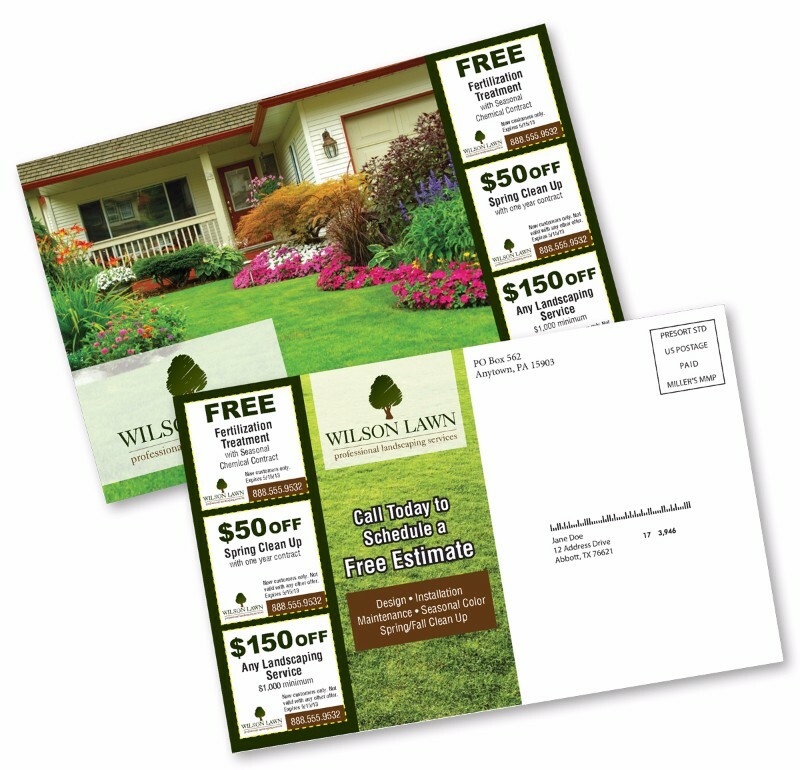 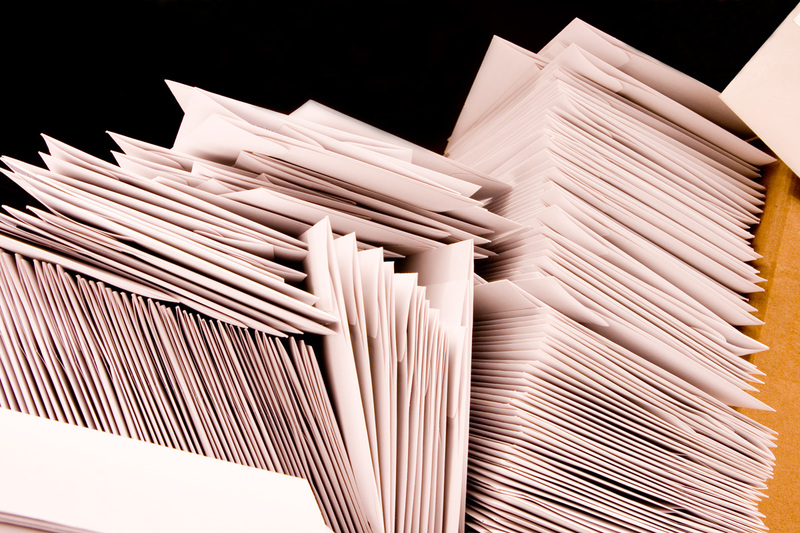 Repetition results in increased ROI and a postcard is an easy and affordable way to ensure your message is read.